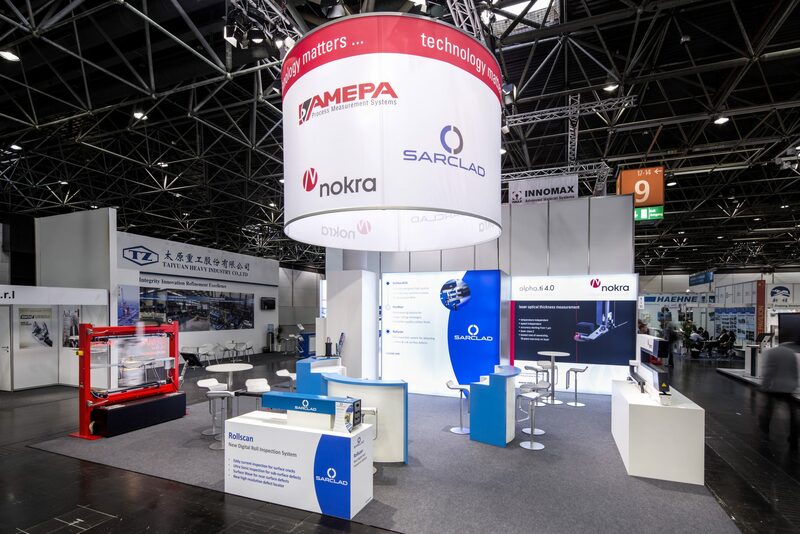 Technology matters… as Sarclad, Amepa & nokra collaborate to present an impressive exhibit at the 2018 Aluminium show at the Messe, Dusseldorf. 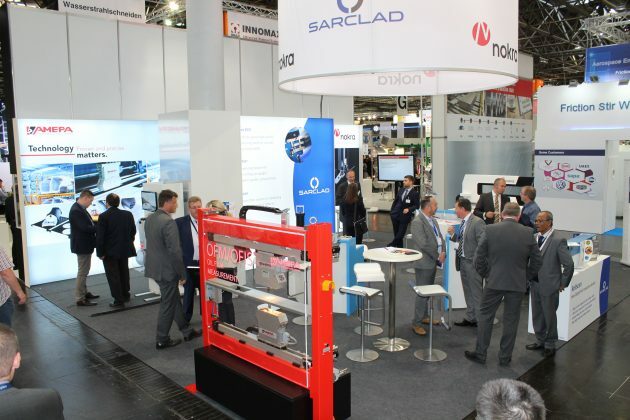 Sarclad participates in various conferences and exhibitions throughout the year. 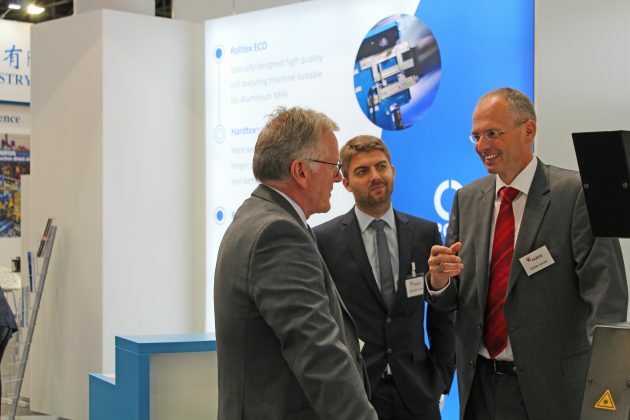 Our presence can range from general attendance, presenting of papers and/or exhibiting. Below are the next calendar events that we will be exhibiting at. For further information on these or any other events you may be interested in, please contact sales@sarclad.com.